See also original 2048 plan location on their website! Your web hosting needs are unique. 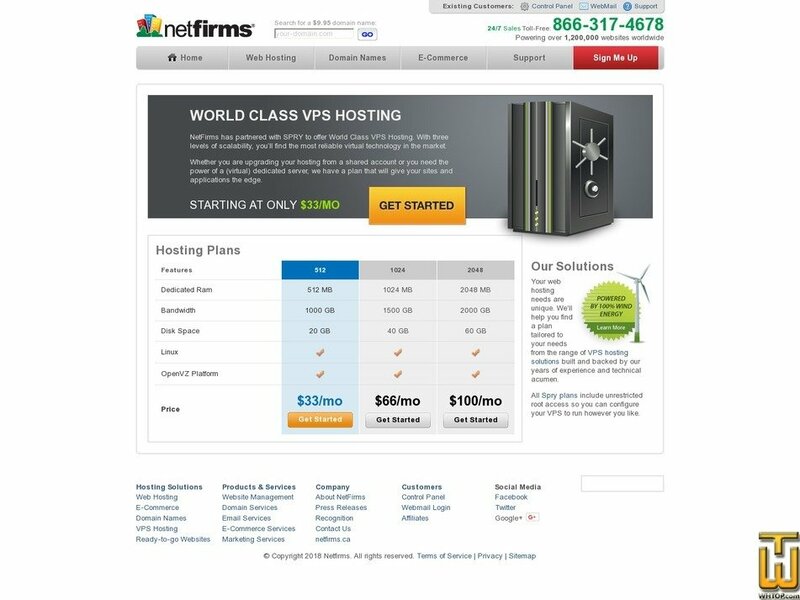 We'll help you find a plan tailored to your needs from the range of VPS hosting solutions built and backed by our years of experience and technical acumen. All Spry plans include unrestricted root access so you can configure your VPS to run however you like.